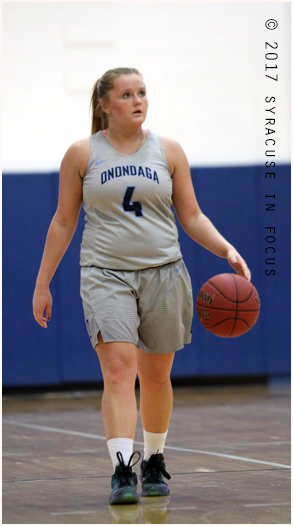 The SUNY OCC Lady Lazers continue to impress. They feature a stifling 3/4 court press and quickly move the ball with a UCLA/flex -type offense. 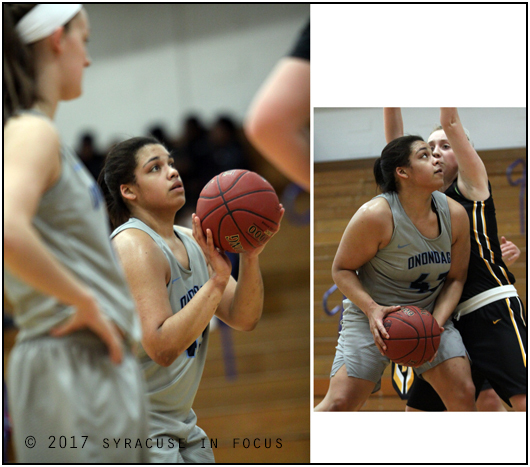 The stat from last night’s game that stood out, however was that the three players pictured out scored the entire SUNY Broome Community College squad 42-38. 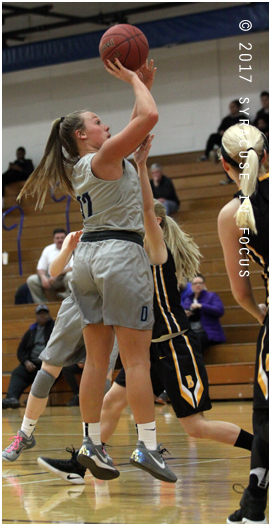 The final score was OCC 81 and Broome 38. The team is now 21-3 overall, and undefeated in conference play. Their next game is against Jefferson Community College.